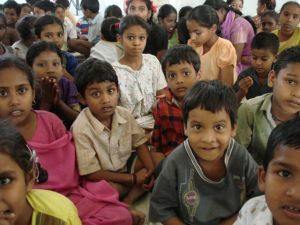 Children in India hear good news in midst of Hindu Festival! 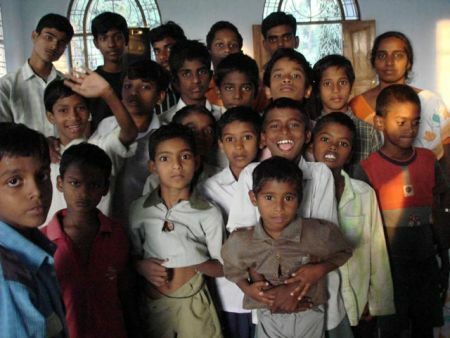 November 9th, a Hindu festival was taking place in India. 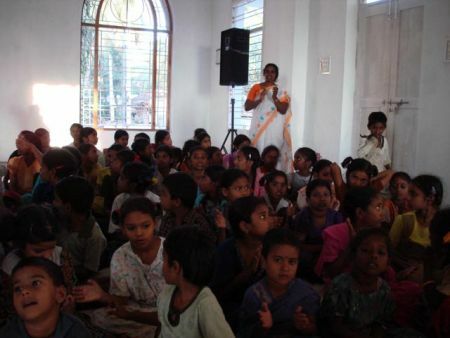 So, Grace Victoria Raju conducted a one day Retreat for children. The Children's Retreat was succesfully held and the children enjoyed with singing and learning God's Word and action songs and doing skits and games and sports. They really felt the love of God. 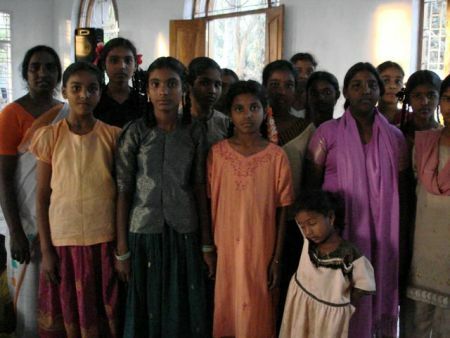 Twenty children newly made decision to follow Jesus, all from Hindu families!